We cater to planners,companies, families and individuals looking for the perfect way to gather, celebrate and be awed. 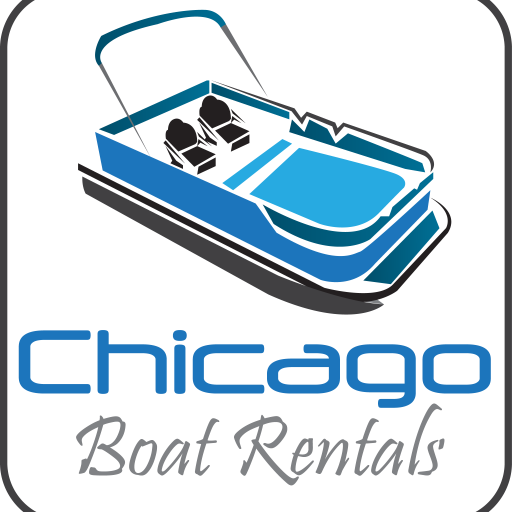 Whether you are looking for a simple afternoon on the river with family or a company boat adventure, Chicago Boat Rentals will provide an experience that will never be forgotten! Renting a pontoon is the perfect way to enjoy an afternoon in the sun, or an evening cruise that can even include fireworks with friends or family. Our pontoons hold 8 or 12 passengers. No captains are needed, you are the driver and the pontoons are as easy as driving a golf cart.